Rid of Pain Physiotherapy is situated at strategic location of Sector 31 near NH-8 at Plot No. C2, Sector 31, Near Chopra Diagnostic. Rid Of Pain is the Best Physiotherapy Clinic in Gurgaon and Delhi NCRDr. Neetu Rathi a Highly Qualified Physiotherapist who has completed her Masters of Physiotherapy( MPT/MPTh), specialization in Neurological condition and Bachelor of Physiotherapy(BPT /BPTh) from Guru Jambheshwar University of Science and Technology Hisar.She has been associated with Neelkanth Hospital Gurgaon as a Consultant Physiotherapist.She is also Founder of “Rid Of Pain Physiotherapy ”. Clinic is situated at a strategic location near Chopra Diagnostic Centre, Sector 31 Gurgaon .At Clinic we provide treatment to patients of different conditions like Neurological problems, Sports injuries, Post Surgery Rehabilitation, Post Stroke Rehabilitation, Paralysis, Sciatica, Scoliosis, Antenatal and Post Natal Sessions, Back Pain, Knee Pain Shoulder Problems,Frozen Shoulder, Body Pain , Muscle Pain etc. using the state of art Advance Manual Techniques, Electrical therapy ,Kinesiotaping , Dry Needling, Myokinetic Cupping Therapist,mobilization and Osteopathy etc. 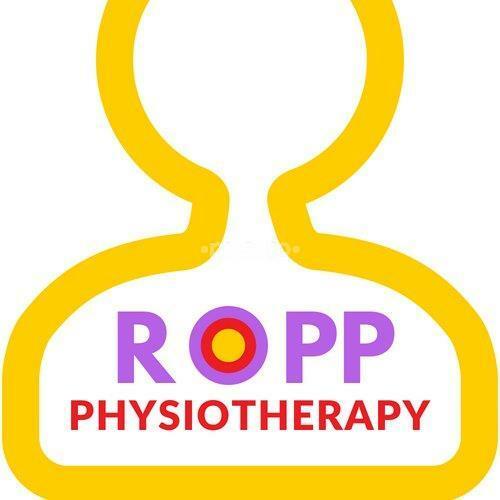 Here in Rid Of Pain Physiotherapy we provide the different types of Physiotherapies like Neuro Physiotherapy, Cardio Physiotherapy, Ortho Physiotherapy, Sports Physiotherapy, Gynae Physiotherapy, Pediatric Physiotherapy an Geriatric Physiotherapy .She has treated several patients of different conditions like Neurological Conditions, Sports Conditions, Gynaecological Problems in her practice of 6 years. She has also taken several Ante Natal, Post Natal and ergonomics Classes. Dr. Neetu Rathi is a Certified Kinesiotaping Therapist, Certified Dry Needling Therapist, Certified Pilates Instructor, Certified Myokinetic Cupping Therapist, Certified Advanced Manual Therapist and Certified Ergonomist. She has treated the patients with Back Pain, Knee Pain, Neck Pain, Shoulder Pain, Body Pain, Muscle Pain, Post Surgery Rehabilitation, Paralysis, Stroke rehabilitation, Hemiplegia etc. in 1000+ patients in 3000 + Sessions.